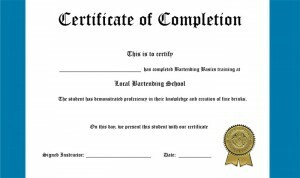 Get State Certified. Watch Video Training. Get Hands-On Experience. 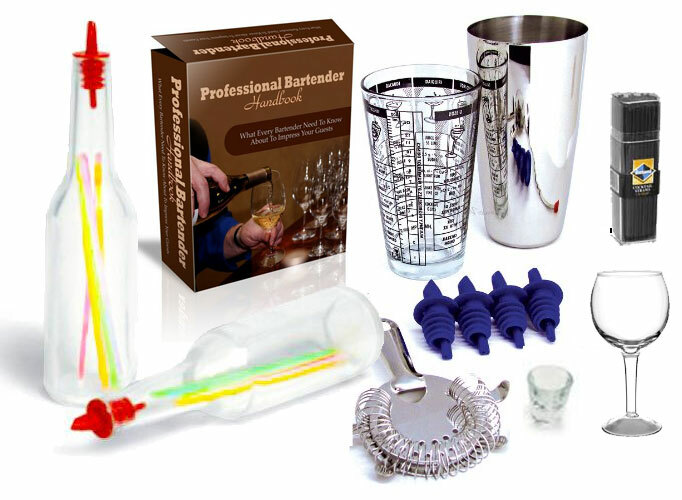 Brooklyn Bartending’s online course is designed to give you all of the training and testing as our in-person classes. It is the perfect match for someone with a busy schedule! 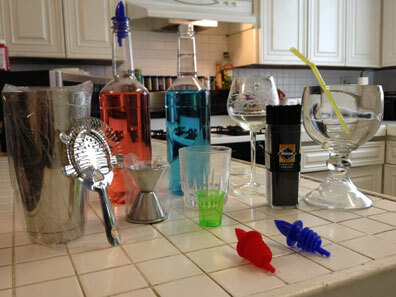 Use all of the tools of a bar, in the comfort and convenience of your own home. There is an eight step online program with videos to walk you through the lesson. 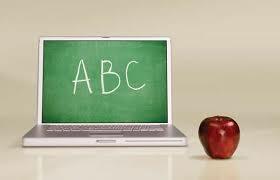 You will receive the same quality training as our students receive in person. TIPS Responsible Serving, or State Certification.